Home » HOW TO FORGIVE? How To Forgive Yourself And Others! Sometimes to forgive someone can be difficult. Sometimes asking for forgiveness can be difficult. The thing which is more difficult is when someone refuses to forgive because then their sins will not be forgiven by God. Here are some encouraging scriptures about how to forgive. Matthew 6:14-15 For if you forgive other people when they sin against you, your heavenly Father will also forgive you. But if you do not forgive others their sins, your Father will not forgive your sins. How To Forgive Others? Because, Hurt People, Hurt People! We must develop and maintain the capacity to forgive. He who is devoid of the power to forgive is devoid of the power to love. There is some good in the worst of us and some evil in the best of us. When we discover this, we are less prone to hate our enemies. ~ Martin Luther King, Jr. 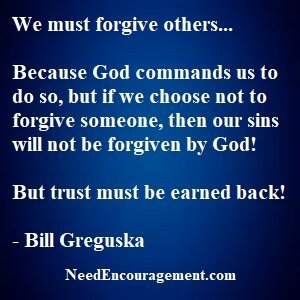 Learn How To Forgive Others! It is not that hard to learn how to forgive. 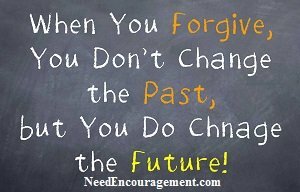 Forgiveness is for the other person, but also for your future too! Find hope by seeking to find God’s will for your life. Find hope today by placing your thoughts on good and godly things. You cannot find hope when you focus on evil. Let Jesus help you find real hope. How to forgive others and find forgiveness for yourself. When you forgive others, you are doing yourself a favor. It’s crucial for our health and peace of mind to learn how to forgive others. To learn how to forgive others can be very difficult, but if you look at it, there is no option. Most all of us have been taught how to forgive one another but did we learn the words or do we understand the importance of the specific instruction that God commands for us to do. God does not suggest, or tell us that it would be a beautiful thing to forgive others. No, He merely tells us that if we do not forgive others, then He will not forgive us. There is not much room for misunderstanding in that command in Matthew 6:14-15. If you are holding a grudge or have unforgiveness in your heart toward someone, that is like having a dead body attached to your back and trying to live each day pretending it is not there. Learn How To Forgive Someone Who Has Hurt You? Since you have been forgiven, and you need to learn how to forgive! 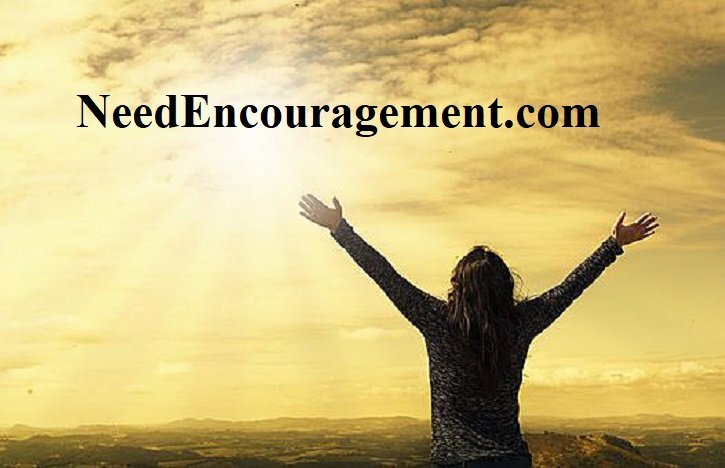 Have You Experienced The Forgiveness Of God? You Can Choose How to Forgive or Not To Forgive! Do you say things like I forgive the person, but I do not want to see them or talk to them again? How would you feel if God told you I forgive you but I am going to avoid you and not speak to you, would you feel forgiven? That is not forgiveness. God’s mercy always restores. Do you say or think things like this? I forgive the person, but I will let God deal with them. If you want God to judge and punish them, that is not forgiveness. Do you still have any anger or ill feelings toward the person? When you fully forgive the person, anger will be replaced with pity for them. Do you still hold on to the memory of the wrong done to you and you think about it often? True forgiveness forgets, because of the healing of forgiveness the pain disappears as if it did not happen. When God forgives, He forgets it forever as if it never occurred. Do you have trouble accepting God’s love for you, and receiving God’s forgiveness? If so it could be because you are standing in judgment of another person because you don’t have mercy, it is hard for you to believe that God has kindness and compassion for you. What To Do About How To Forgive Others? How and when should we overlook an offense? Is there someone I need to forgive those who sin against me?